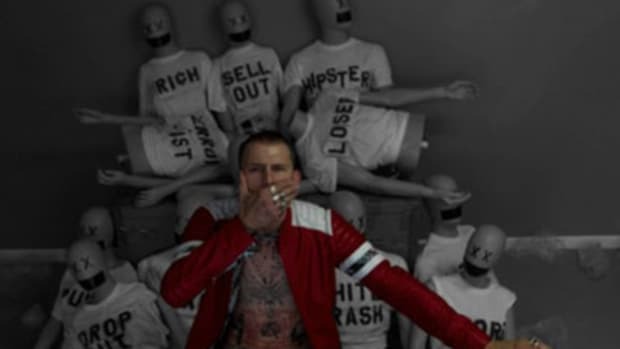 The Machine Gun Kelly army continues to pick up loyal soldiers as the march towards his debut album, Lace Up, continues. 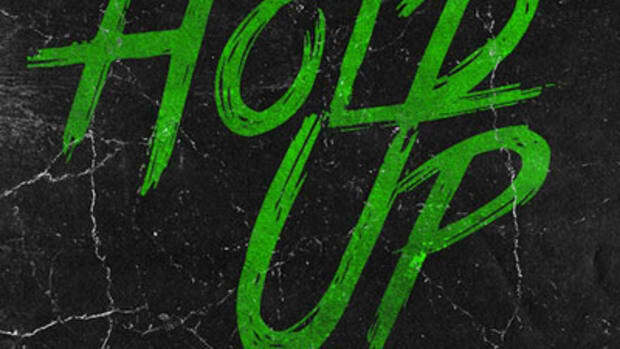 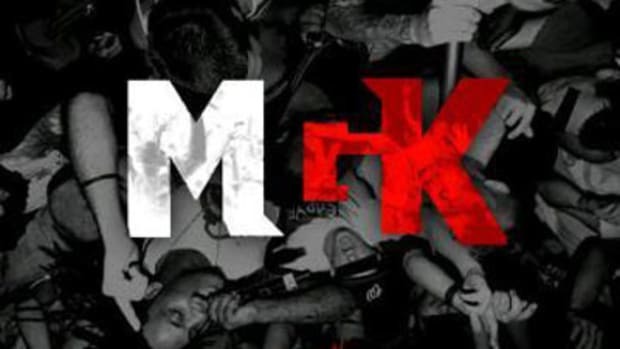 Following lead single Invincible, which MGK has essentially disavowed, the Cleveland kid delivers a new banger in the form of Hold On (Shut Up). 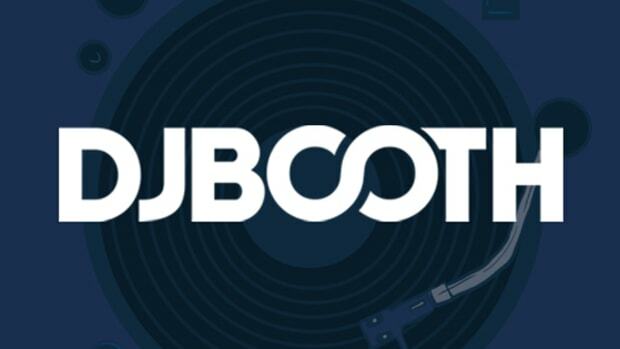 Previously leaked but now arriving in final form, Hold On kicks down the door with the kind of drum heavy, synth-driven beat, courtesy of producer JP Did This, that screams Dirty South hip-hop. 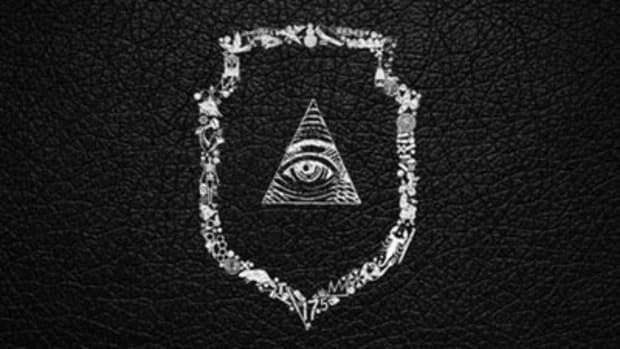 Speaking of which, Young Jeezy provides a street co-sign in yet another raspy verse that contrasts nicely with the headliner&apos;s typically bold, brash and hater-defying lyrics. 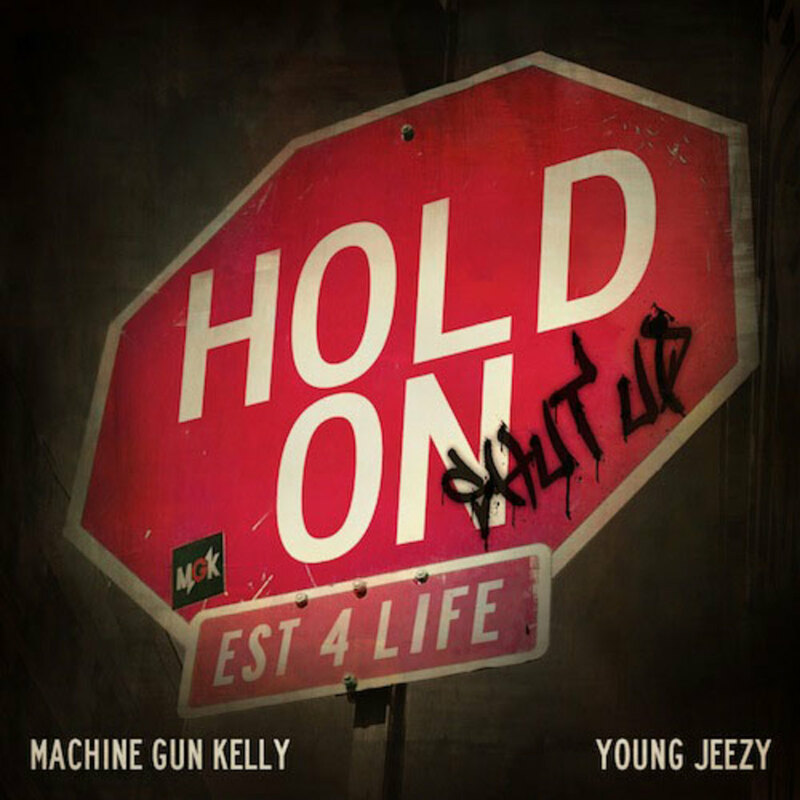 There&apos;s still on word on a release date on Kelly&apos;s Bad Boy debut Lace Up, but no one&apos;s managed to shut Kelly up yet, and I don&apos;t anyone ever will.